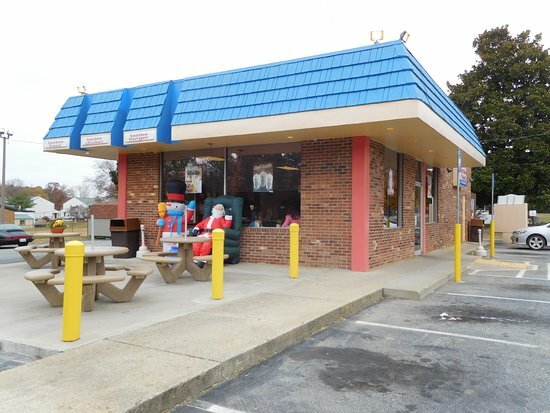 There aren't enough food, service, value or atmosphere ratings for Tastee Freez, Virginia yet. Be one of the first to write a review! Step back in time at the Tastee Freez in Crewe!! 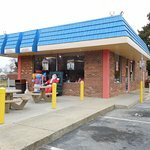 It’s a perfect place to visit for a burger or hot dog and fries! 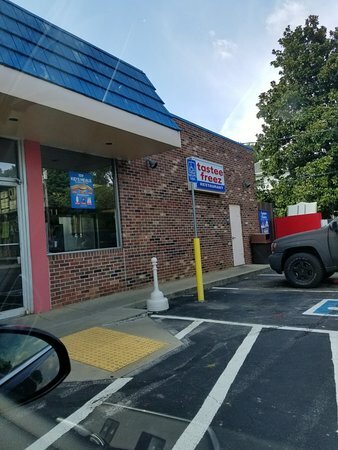 Hard to beat the Chile dogs and onion rings there. 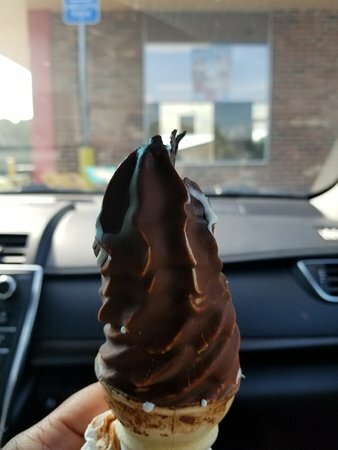 The ice cream cones are the best in town. Good people because they are country. 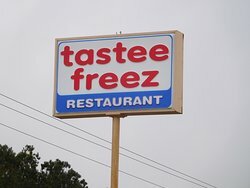 ..........that's what my wife said when we exited the Tastee Freez in Crewe, VA. We stopped for only a soft serve cone. We ordered a small; it was large. 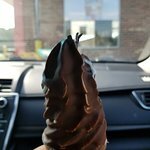 And, it was very fairly priced at $1.59. It was delicious! 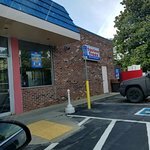 Get quick answers from Tastee Freez staff and past visitors.